Are Shipping Containers a Complete Storage Solution? 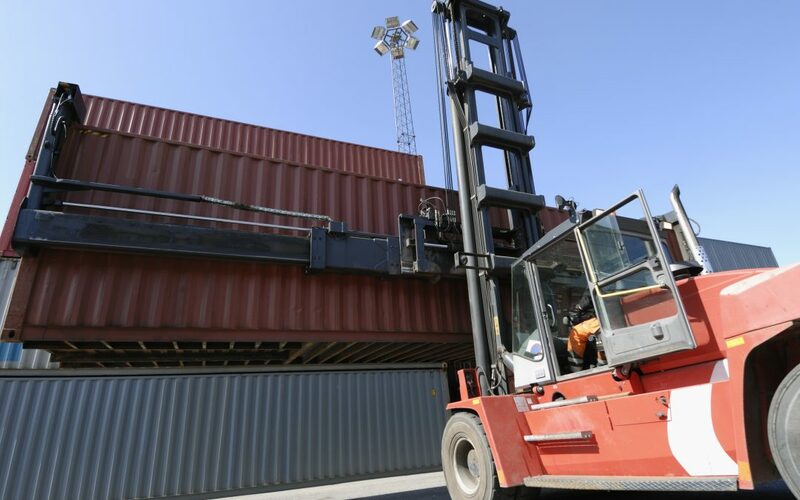 Did you know that shipping containers are perfect for your construction company’s needs? Conex boxes Brentwood are your ideal containers, designed to fit any size and nature of building and construction projects. Your container can also be used for home storage or any other need you have at all. With over 15 years of working in the shipping container business, southeast containers has become very popular in Daytona Beach, FL and all over the area. Our commitment and dedication to offer customers with ideal storage options has contributed to our rapid growth. The company offers a wide array of storage containers designed to suit the specific needs of their unique customers. The containers are available in different sizes to fit your needs better, no reason to get more or less than you need. Based on your budget and nature of your project, you can find top quality containers for sale or rent with delivery and pickup services provided. If you own a construction company handling building materials, equipment, machinery and waste can be overwhelming if proper storage is not put in place. You can incur a lot of cost moving this stuff to and fro the site. Instead of struggling with the issue of handling construction materials and waste, finding conex boxes Brentwood is a great idea. Finding an ideal container to use in a busy construction site, industry or other projects can be an overwhelming if you don’t have an idea of how you can go about it. This is most especially if you are buying containers for the first time. Building on that, you can just as easily use a cargo containers for things as simple as home storage. South East containers is a fully established and licensed company with over 15 years of experience in this field. We know what people want and need, we can help point you in the right direction and get you the perfect storage option for yourself. Feel free to give us a call at any time and see if we can help you out. Are You Looking For A Complete Solution To All Your Storage Needs? In any line of work that requires space for valuable materials, storage must be a key consideration. There are different storage options available but conex containers are now becoming more popular in the modern world. This is due to their affordability, availability and convenience in storage. In a busy construction site, ample and secure storage is a must-have. You require storage for waste materials like concrete that can be recycled or used in later in the project. Your expensive tools and machinery also require a safe and secure space near the construction site. This saves you dollars that you can use to expand your project or use in other projects in future, and it gives you far better overall peace of mind. Need Help With Storage Containers? 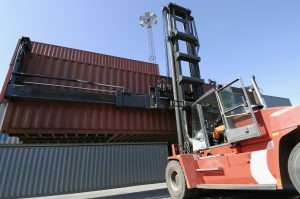 In order to make your search for a quality, convenient, ample and efficient storage container a hassle- experience, southeast containers provides you with all the help required to provide storage for your project. Why struggle with storage needs while we can help? If you are looking for the best conex boxes Brentwood, call us now or visit our website for more detailed information. We offer a wide array of storage containers to make sure that you don’t miss on one that works for you.